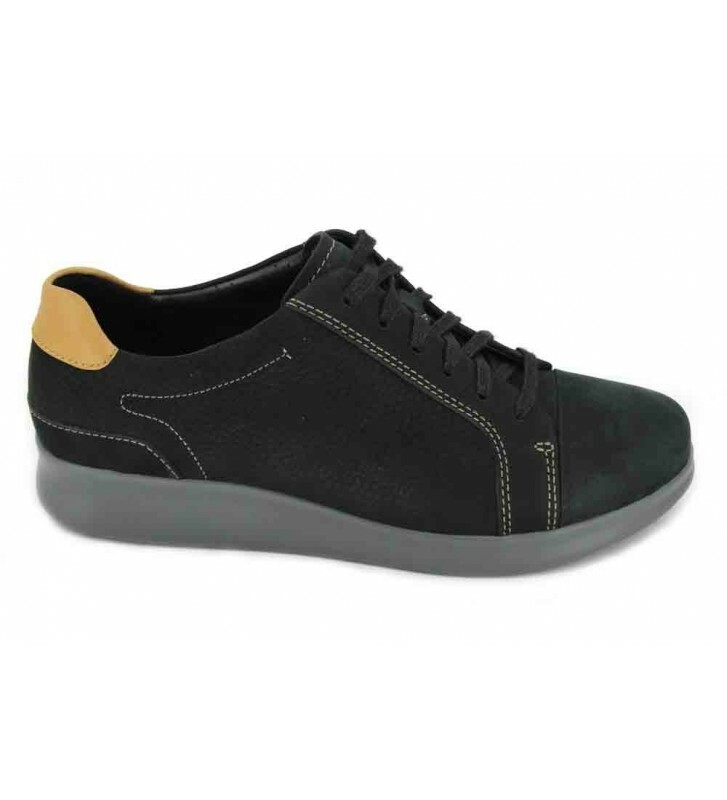 Clarks Un Flare Women´s Sneakers Casual style footwear made with high quality leathers. They are very comfortable and light. We will have a quick fit and good support through the laces. If you are looking for some shoes to be comfortable and combine them with your street clothes, these are a great option.